Google Photos is the latest Google service to receive a Progressive Web App treatment. With the release of Chrome 67, you can now install Photos onto your Windows, MacOS or Linux computer and have an app-like experience in a web page. For those that are new to Progressive Web Apps, or PWAs, they are web-based versions of an app but they act like a full fledge version of that app. The idea is to get a touch friendly app experience without having to actually install anything. 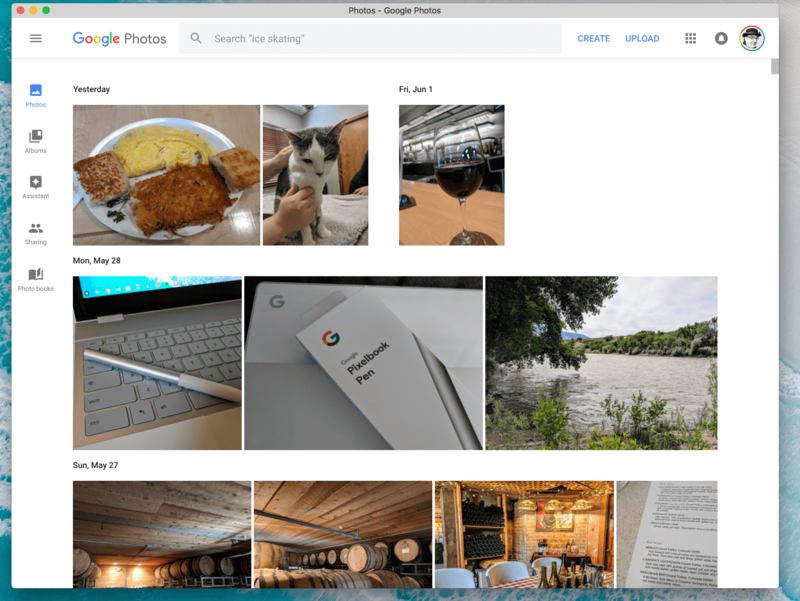 If you have Chrome 67 installed on your computer, navigate to the Google Photos site at photos.google.com. 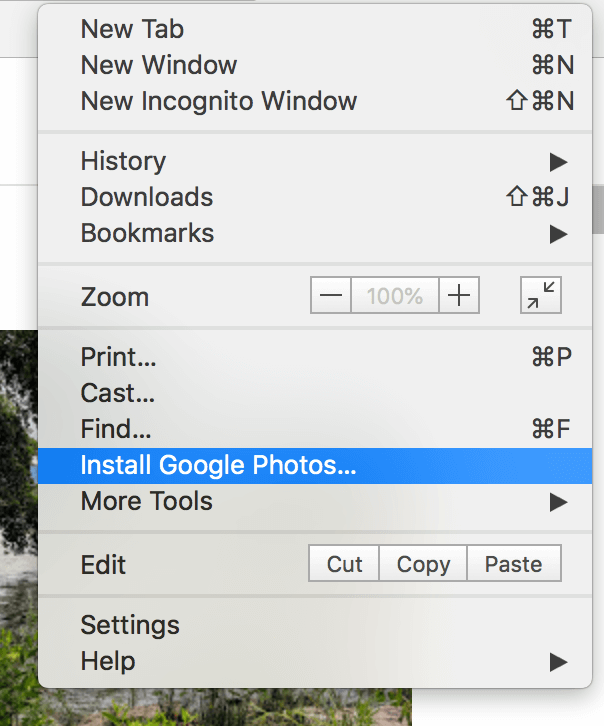 Now go to the menu (three vertical dots) and you should see the option “Install Google Photos”. This creates the shortcut to the Photos PWA on your computer so you can quickly access it in an app-like UI. Once you have it installed, you should have a link in your apps for Google Photos. Open it and you get the PWA experience. Right now the experience appears to be pretty basic and it doesn’t allow for things like offline viewing or notifications. I suspect this is something that will come along at some point. If you have trouble and can’t find the Install feature on the menu, some users have reported the need to enable the PWA flag in Chrome. You can manually change that flag by copying & pasting this line into your browser bar: chrome://flags/#enable-desktop-pwas Enable it and restart Chrome. You should then be good to go.